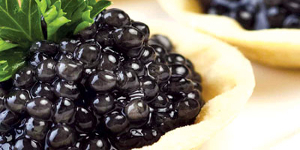 Get the feel of exquisite savour in a new way! 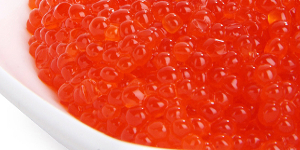 Delicatesse trout caviar. 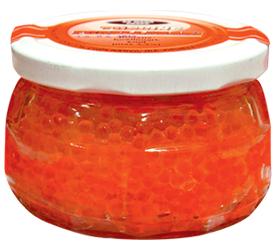 Optimum level of salt (3,5%) and no preservatives used make the trout caviar the best product in its class. 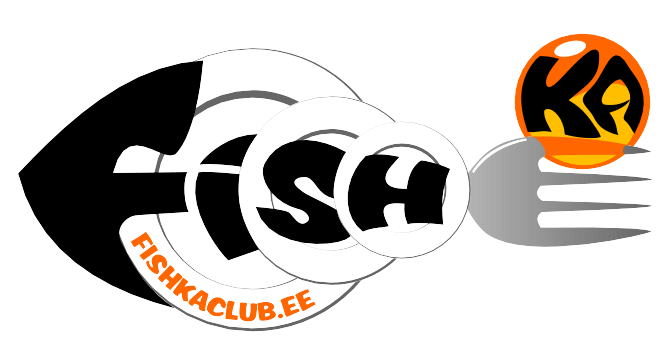 Delivered from an Estonian fishery located in Tartumaa. 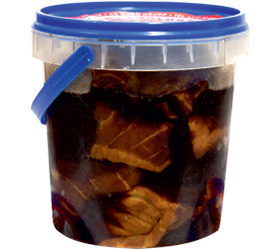 Marinated sturgeon is sturgeon in marinade prepared by following a signature recipe held by Mann Grupp OÜ. To prepare sturgeon of selected quality is used reared in an Ida Virumaa fishery. 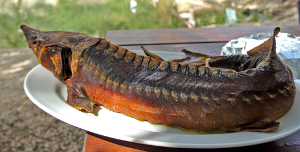 Sturgeon Barbecue – Most delicate taste, delightful composition and no preservatives. Fish shashlik is one of the healthiest foods. More than that, it is delicious. Particularly delicious is sturgeon shashlik. Marinated King Eel. Selected Norway eel prepared by following a signature recipe is an ideal complement to your meal. 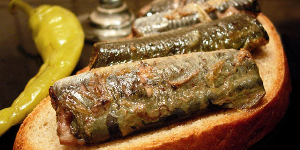 Marinated lampreys. 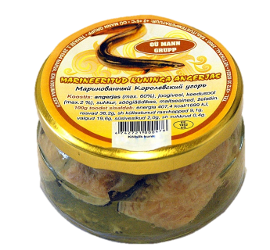 Well-established recipe of experienced cooks of Mann Grupp OÜ conveys natural savour of lamprey fish, that will suit the tastes of real gourmet. 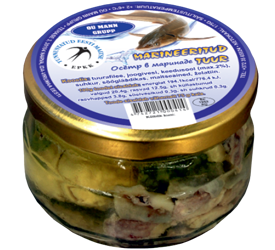 Made from fish caught in the Narova River. Cocktail of sea products is a dish for those who loves the seafoods. 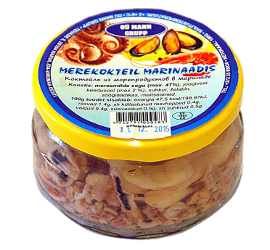 The seafood cocktail includes mussels, squid, octopuses, shrimps and other sea products. 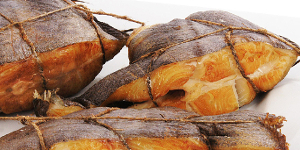 Fish is a good source of high-quality proteins, D vitamin and healthy fats. 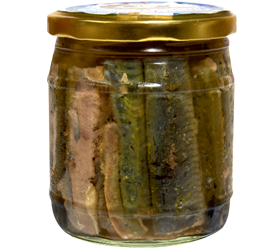 The fish delicatessen are mostly of local production without any preservatives used.